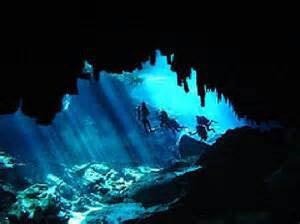 Based just outside Tulum, Mexico, the area we travelled to is home to the best cavern and cave diving on the planet. There are hundreds of fantastic cave systems in the area. 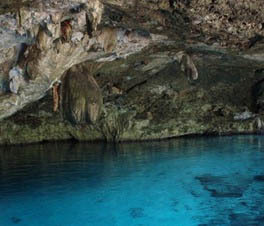 The caves were beautifully decorated, shallow and the temperature of the crystal clear water was 25 degrees centigrade – which stayed consistent all year round. 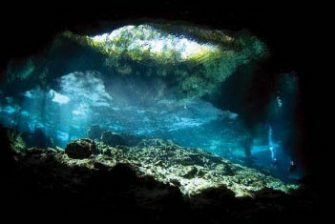 Whilst there were fantastic opportunities for qualified (and trainee) cave divers, there were also many stunning cavern dives where any certified diver can experience the beauty of the underworld. We travelled to Cancun international from London then on to Tulum (130km south of Cancun) where we started our amazing diving experience in all the beauty that Mexico has to offer! We had 12 nights in the amazing accommodation that was brand new self-catering apartments, 7 days Cavern Diving with highly experienced cave diving instructors (1 guide for every 3 of us!) and there was also an the opportunity to do PADI Cavern Diver Speciality or even qualify as a cave diver! 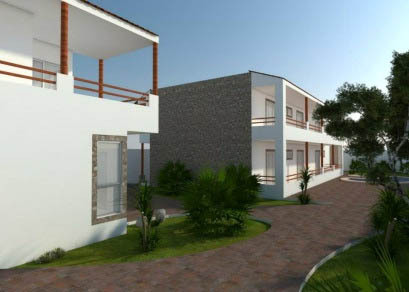 Tulum has a friendly, laid back atmosphere and is much more compact than the larger, more commercial resorts of Cancun and Playa del Carmen. 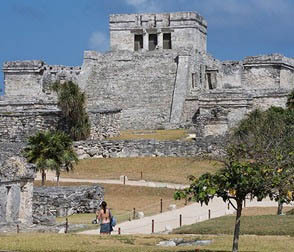 It is home to some of the best Mayan ruins in Mexico, which are unusual as they are located right on the beach. Eco-tourism and adventure sports are big here, with a host of activities including jungle tours, zip lining, kayaking, kite surfing and snorkeling. There is a fantastic selection of restaurants in the town and on the beach, with a wide variety of different cuisines from traditional Mayan to modern European, making full use of the wonderfully fresh meat, vegetables and seafood available locally. The dive centre were enthusiastic foodies and could recommend a restaurant for every occasion and palate!